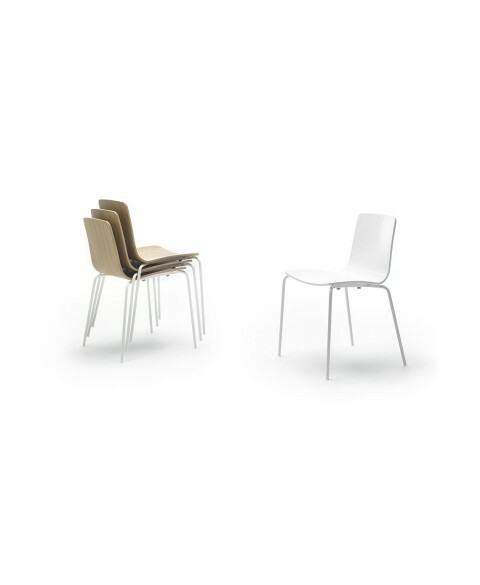 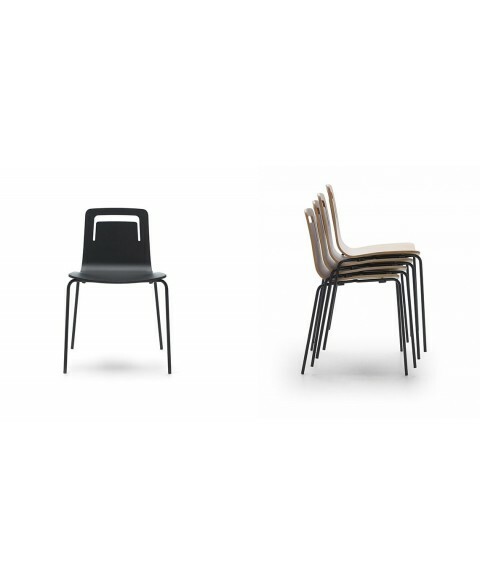 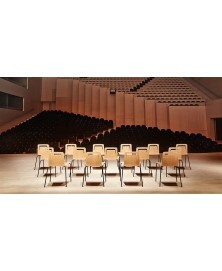 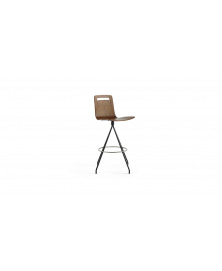 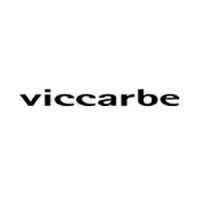 Klip Chair Viccarbe available in 3 different models. Discover our best price. 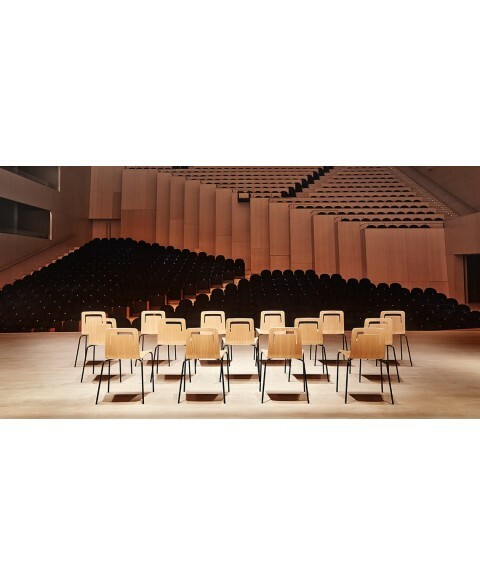 Klip Chair Viccarbe, designed by Victor Carrasco takes part of a wide collection of modern chairs and stools suitable for the residential and contract use.The Klip chair is made of curved oak plywood stained in four different colours: wengue, ash, natural oak and cognac. 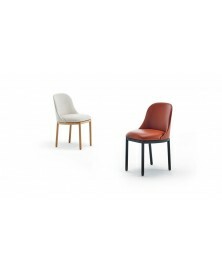 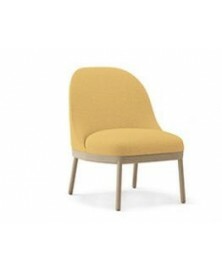 The Klip chair by Viccarbe can be also coated in a wide range of smooth upholstery.The structure is available in calibrated steel powder coated in thermoreinforced polyester in white, black, sand, altea blue or fluorescent orange. 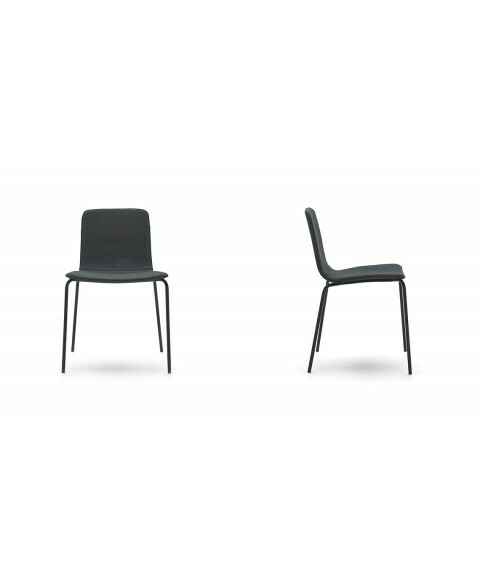 To choose your favourite coating, see the PDF attachements. Contact us for more available models.